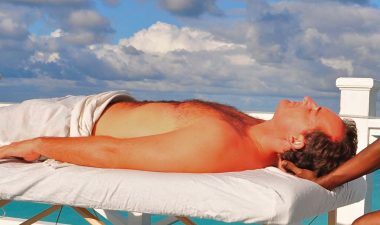 Book a Massage or Yoga Session Today and Bring Wellness to You! 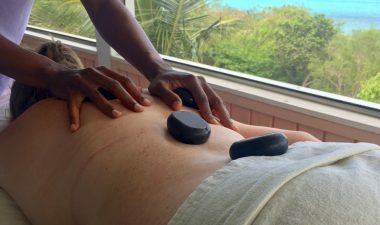 Our team of friendly, knowledgable, and certified massage therapists are hand selected to the highest quality standard and the best available in Exuma. 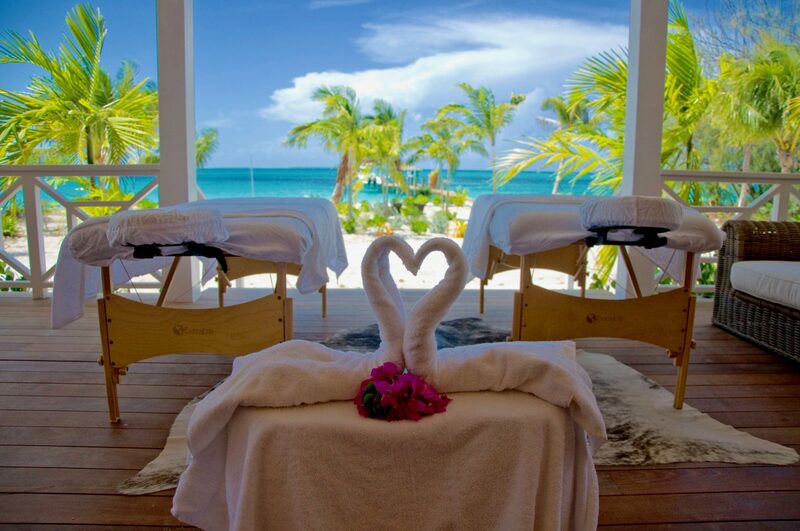 Endalyn Toker, Owner of Exuma Massage is a certified bodyworker of 10 years, certified yoga instructor of 6 years . 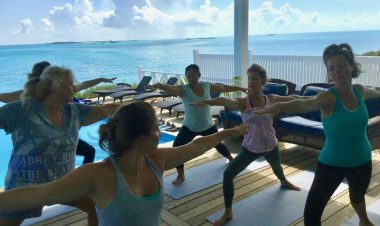 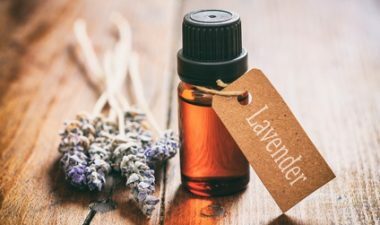 Exuma Massage & Yoga provides on-site massage services and yoga sessions in your rental home, private yacht or hotel room.